From your couch, on the train or in the air – get anytime, anywhere access to your PC or Mac. Remotely control your PCs and Macs over WiFi/3G with the free LogMeIn app on your iPad or iPhone. It works with LogMeIn’s free award-winning software installed on as many computers as you like. You can remotely access your files, run your applications and control your desktops from anywhere. With everything at your fingertips, you’re finally free to go. 1. 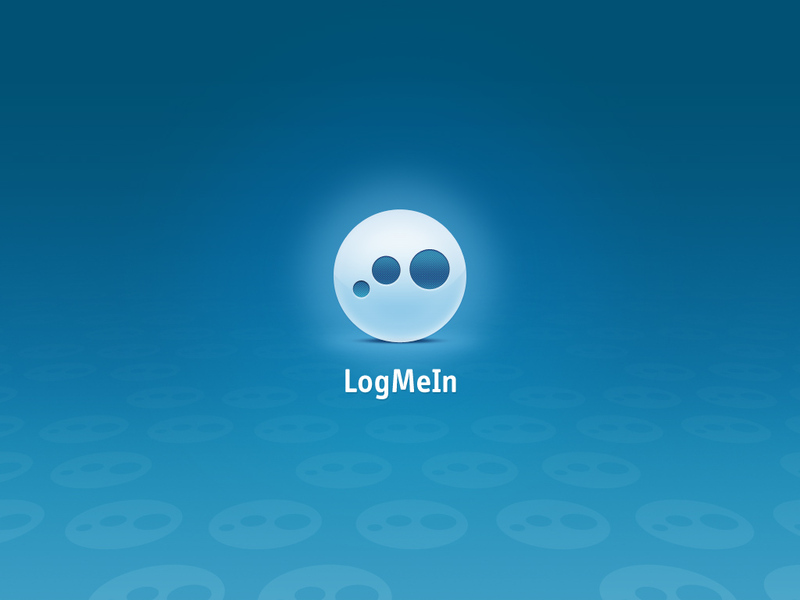 Download the free LogMeIn App and create your account. 2. Log in at LogMeIn.com from the computer you want to access. 3. 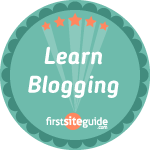 Install the LogMeIn software on as many PCs or Macs as you want to access. Now you’re ready to access your computers from anywhere with LogMeIn!